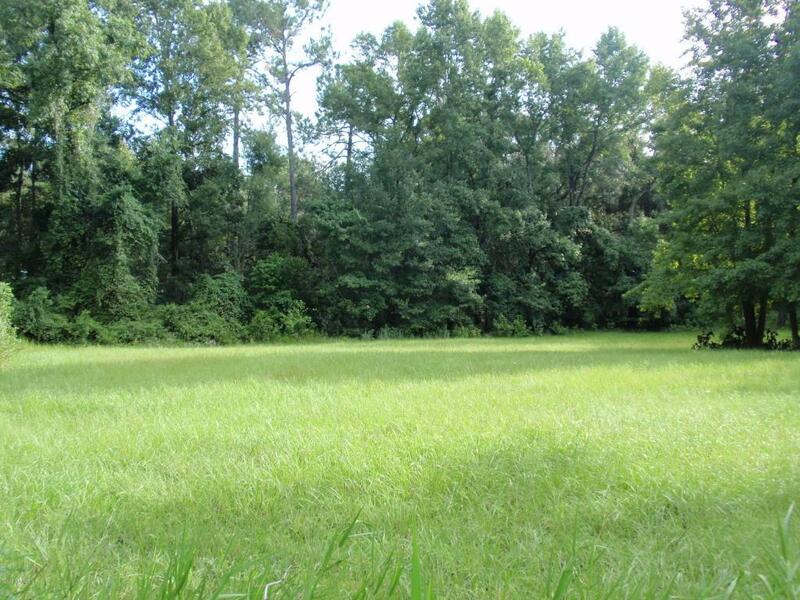 Great homesite location within the City limits of Welaka with city water and sewer available. The .62 acre lot is a corner lot (Greenwood Ave and Orange St). Only a few blocks from the St Johns River. 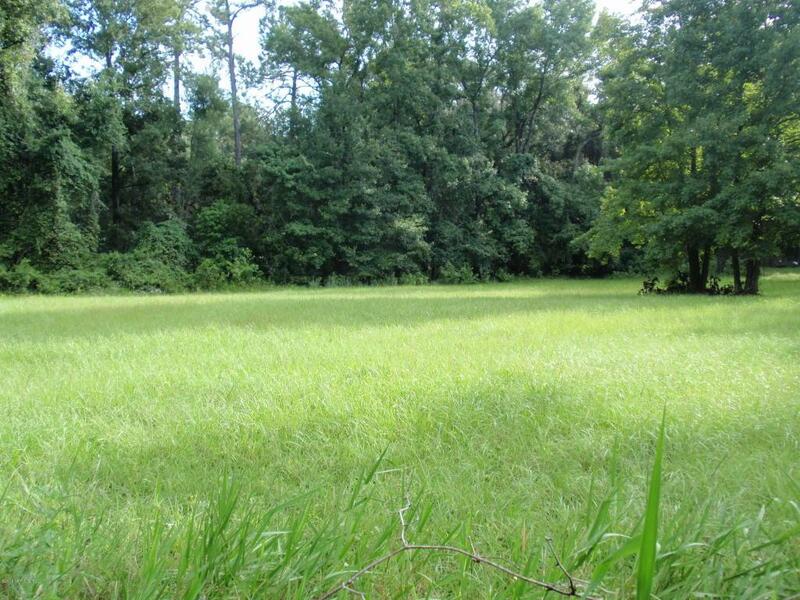 There is adjoining lot (1.22 acres), see MLS 952351.